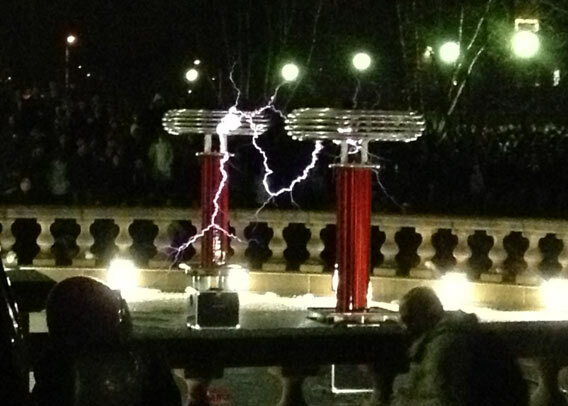 Home » Music » Odds & Sods » ‘Doctor Who’ and the Tesla coil – Science is cool 2.0! 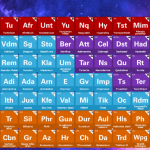 Post binge-watching of Breaking Bad and our discovery of the Doctor Who ‘Periodic Table’, here is another ‘this is why science is cool’ post, which seems to be becoming a weekly topic of discussion here at Tellyspotting. This just in from a world where Doctor Who and Nikola Tesla cross paths. The Tesla coil is an electrical resonant transformer circuit invented by Nikola Tesla around 1891. It’s primary use is to produce high-voltage, low-current, high frequency alternating-current electricity. Telsa mainly used these coils to conduct innovative experiments in electrical lighting, phosphorescence, X-ray generation, high frequency alternating current phenomena, electrotherapy and the transmission of electrical energy without wires. You know, simple stuff. Astronomer, public speaker, science evangelizer, author of Death From the Skies! and Slate’s Bad Astronomy blog writer, Phil Platt, was attending and speaking at the Engineering Open House run by the University of Illinois Urbana-Champaign Engineering Department where he ran across the moment when science became cool once again. “Tesla coils generate huge arcing spark discharge, and make that “ZZZZZzzzzzztttt!” sound so familiar from old monster movies. 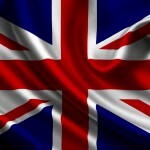 The pitch of the sound made by the arc can be varied using various methods, and you can then use that to create music. It’s an amazing experience, and the concert was really fun. Around a thousand people stood outside in the cold wind to listen, and everyone still had a fun time. 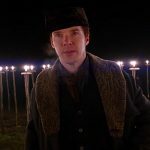 Although I missed the first few seconds, I was able to get most of the Tesla coils playing the Doctor Who theme song on video”, said Platt. Can’t wait for the next installment of ‘Science is Cool 3.0’!